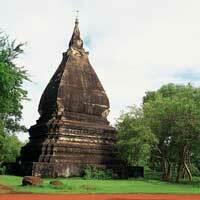 The Kingdom of Thailand is one of the most popular tourist destinations in the world. Famous the world over for its beautiful beaches, excellent food, affordable prices, temples and unique culture. 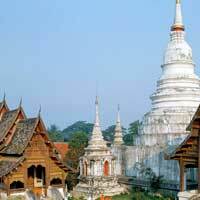 The country borders Myanmar, Malaysia, Cambodia and Thailand with Bangkok as its capital. Thailand has had a very stable political system for years, but recently political unrest, mass demonstrations, strikes and flights between rival factions, sometimes with deaths as a result, has made Thailand a less attractive place to visit. The unrest is mostly in Bangkok though and the conflict is local so foreigners are not a target whatsoever. You can still enjoy the beautiful islands and beaches in the southern part and if you are in Bangkok, don't get mixed up in any demonstration. The capital Bangkok is like a spider in its web, located in the center with every road leading to it. It has a world famous nightlife where you can party till the morning, beautiful temples and palaces and excellent shopping. 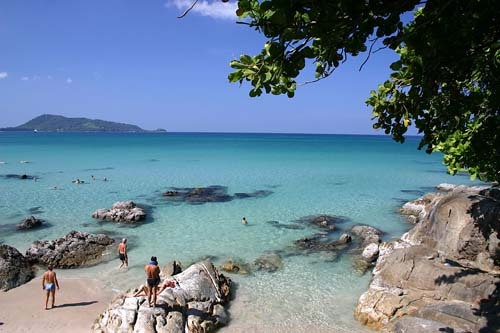 The cultural and historic sites are mostly in the northern part, most people head out to the southern part, to the beaches and island in the Andaman sea (Ko Phi Phi, Ao Nang) or on Gulf of Thailand (Ko Tao, Ko Samui, Ko Pha Ngan). You should experience the night life of course and the "œbuckets" made of local Thai whiskey. Shopping can best be done in Bangkok, especially the huge MBK near Siam MRT station is a shopping paradise. 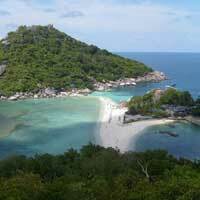 Thailand has some excellent dive spots, especially Ko Tao is popular for divers, especially for those who want to learn. 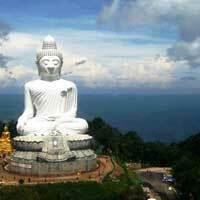 Need place to stay in Thailand? 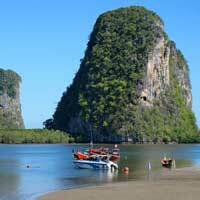 Look for more Cheap Flights to Thailand.